WELCOME to Spin City Wash -n- Fold Laundromat! We are located at 259 Mountain Avenue, Somerville NJ, 08876. Here you will find Coupons/Discounts, Store Updates, and much more about the new and improved Spin City Wash -n- Fold Laundromat. In our clean facility, we offer free Wi-Fi with enough seating for the whole family! You can watch one of our many TV's, use our ATM, or grab a snack while you wait! 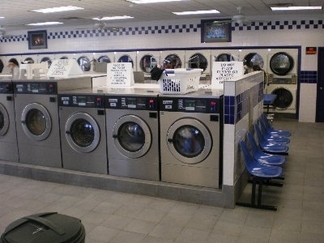 With nearly 100 machines, there is NO WAIT to wash or dry! 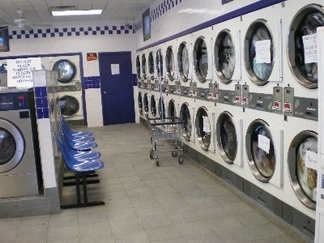 For those On The Go- we also offer a wash and fold service for only $.99/ per pound. Come spin with us soon at Spin City Laundromat in Somerville New Jersey TODAY!